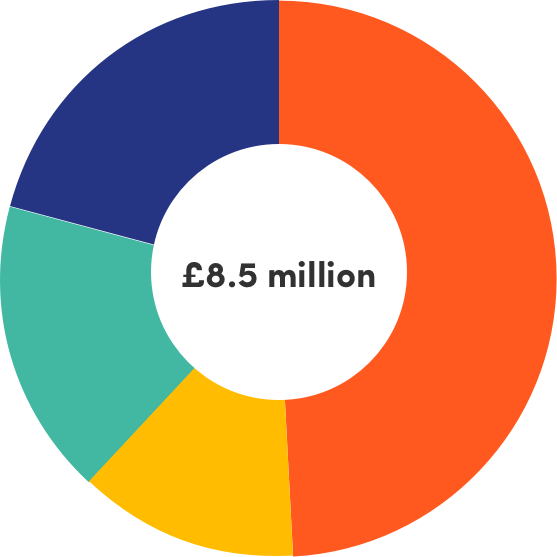 In 2017, we delivered nearly £10 million of value to our charity partners. For every £1 invested by Impetus, we generate £2.40 of value for our charity partners. For more information about our financials and achievements, read our Annual Accounts below.